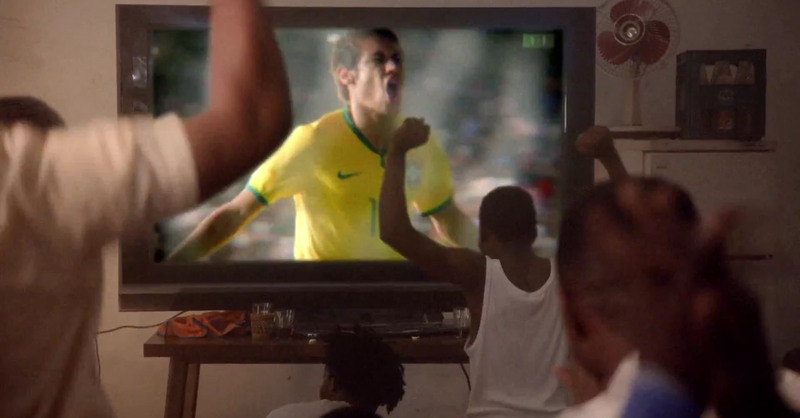 Neymar gets featured on the new Nike video ad: "Winner Stays!" 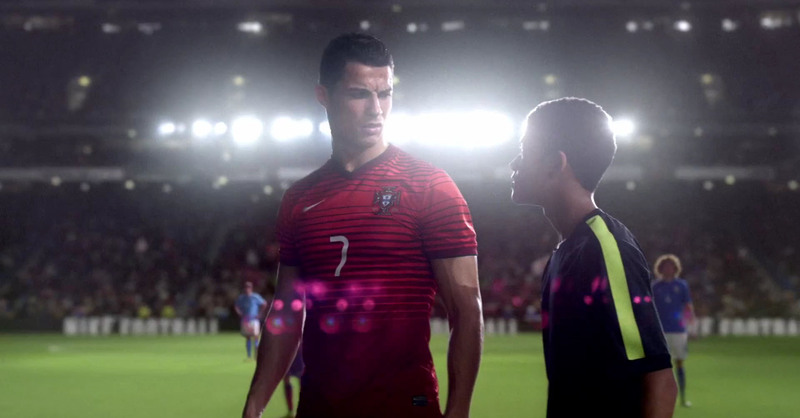 With the 2014 FIFA World Cup coming up in less than 2 months from now, big brands like Nike are not ceasing any efforts to promote their products and earn even more visibility through viral advertising videos. 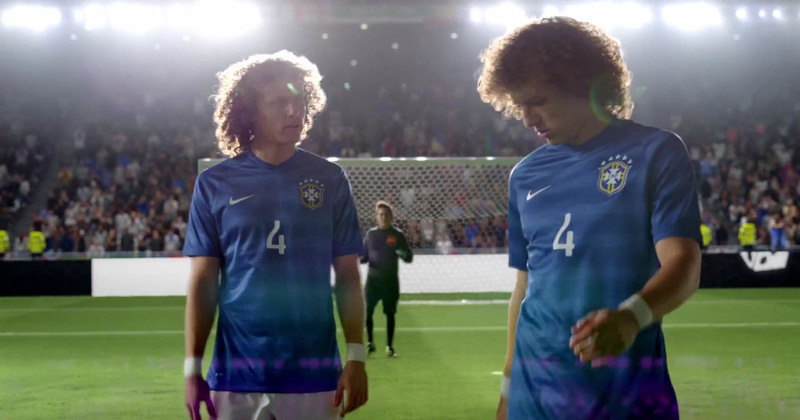 Their last campaign features a long and illustrious list of sports celebrities, including the likes of Real Madrid‘s Cristiano Ronaldo and his girlfriend Irina Shayk, as well as Neymar Jr, Gonzalo Higuaín, Kobe Bryant, Andrea Pirlo, Wayne Rooney, Zlatan Ibrahimović, Gerard Piqué, Mario Götze, Eden Hazard, Thiago Silva, David Luiz, Andrés Iniesta, Thibaut Courtois, and Tim Howard. 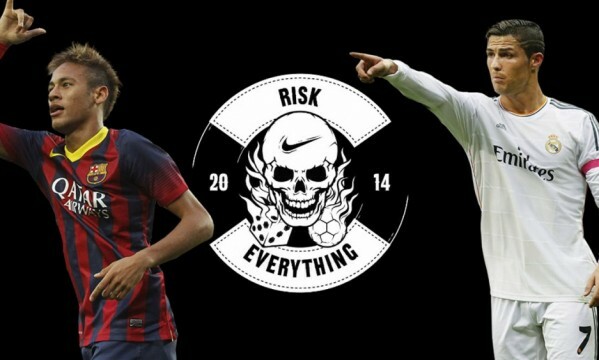 The video is called “Winner stays – Risk Everything“. 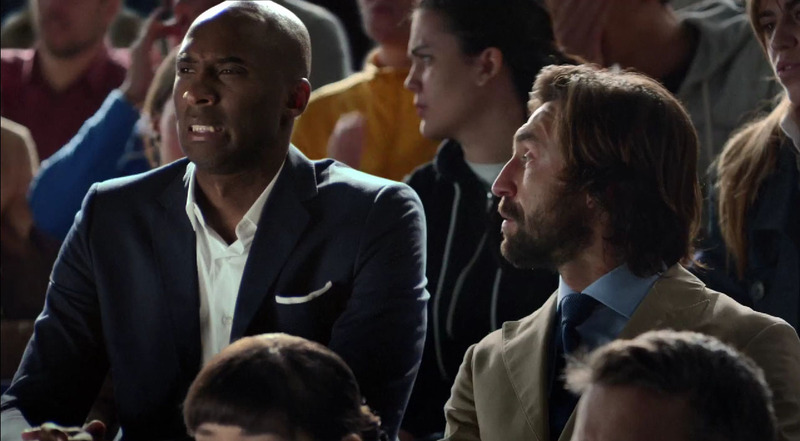 One of the fighting scenes at the end even includes Anderson Silva (“The Spider“), the very popular MMA and UFC fighter. The Brazilian fighter holds the longest title defense streak in UFC history, with 16 consecutive wins and 10 titles defenses. 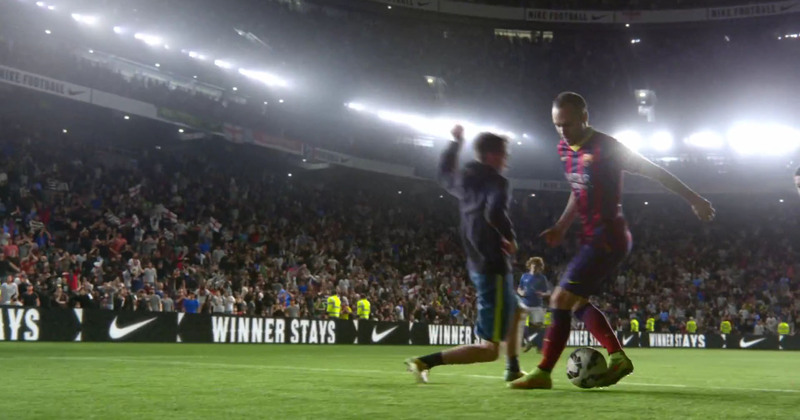 Barcelona is basically represented in this video by Neymar Iniesta and Gerard Piqué, and for those wondering why Lionel Messi wasn’t in it, the explanation is quite easy actually… The Argentinian is sponsored by Adidas, one of Nike‘s biggest rivals in the sports gear field. 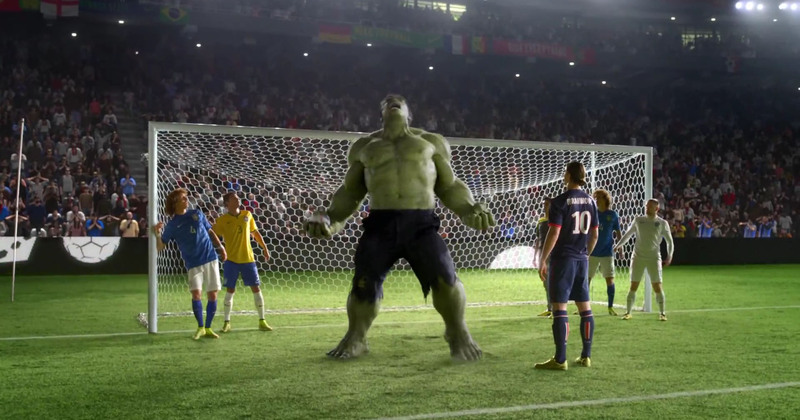 Who certainly didn’t have problems in making the cut was Marvel‘s special hero Hulk, who made his appearance as a goalkeeper during a corner-kick play.